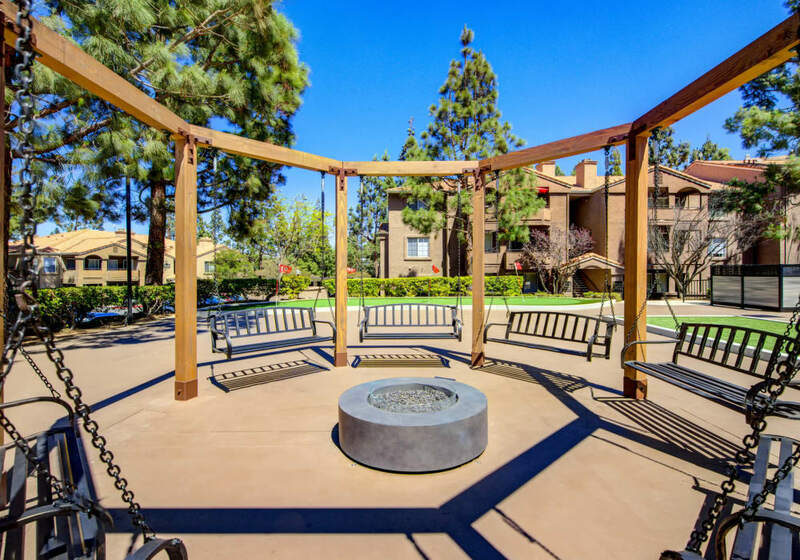 Come home to the quiet convenience of Sierra Del Oro Apartments in Corona, California. 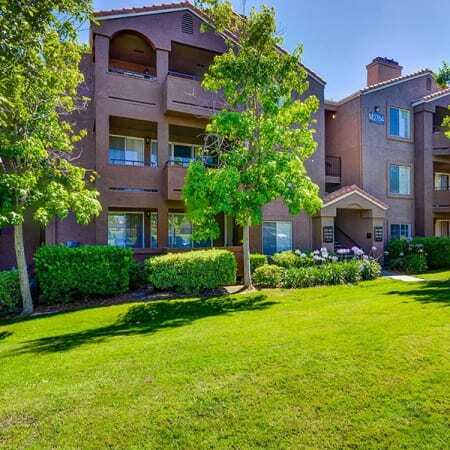 Nestled in the shadow of the Santa Ana Mountains, our one and two bedroom apartments for rent near Prado View Elementary School are the picture of calm and comfort. 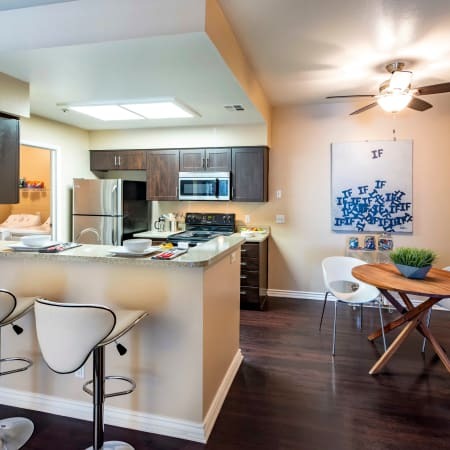 With spacious floor plans and designer extras, this is the lifestyle you deserve. When you come home from a long day’s work, you want to be pampered. 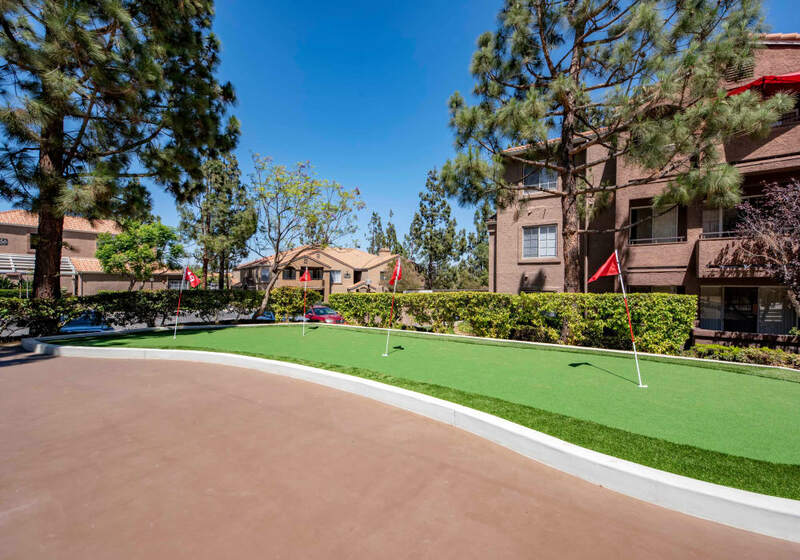 At Sierra Del Oro Apartments, we do just that. 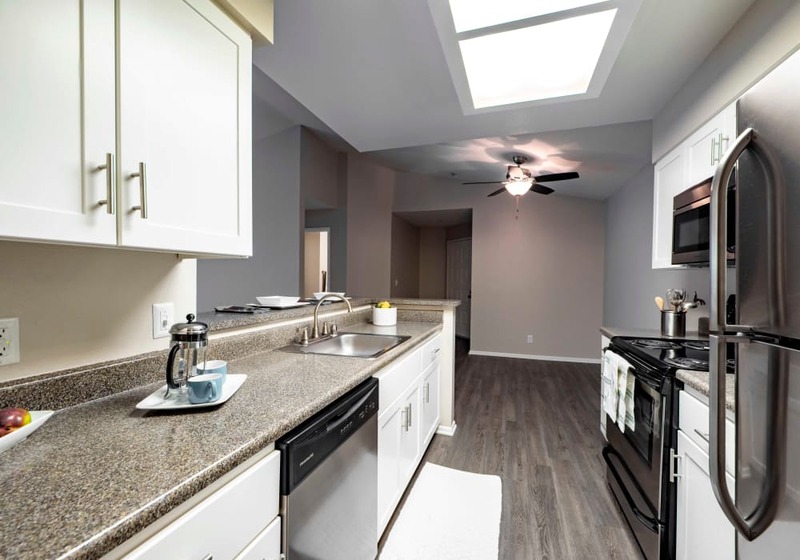 Inside your apartment you are treated to excellent in-home features, like air conditioning for the warmer months and a cozy fireplace for when temperatures drop. 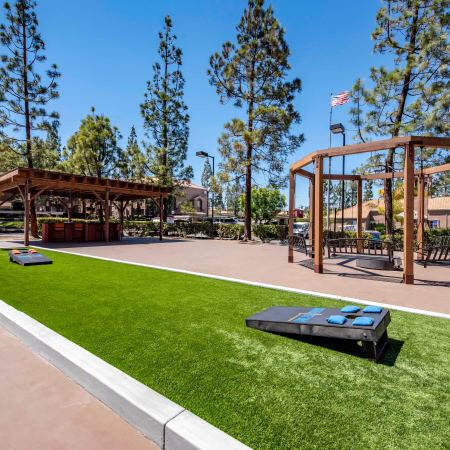 Outside, we offer a host of wonderful amenities including a covered BBQ, bocce ball and corn-hole courts, putting green, fire-pit swing area, and dog park. 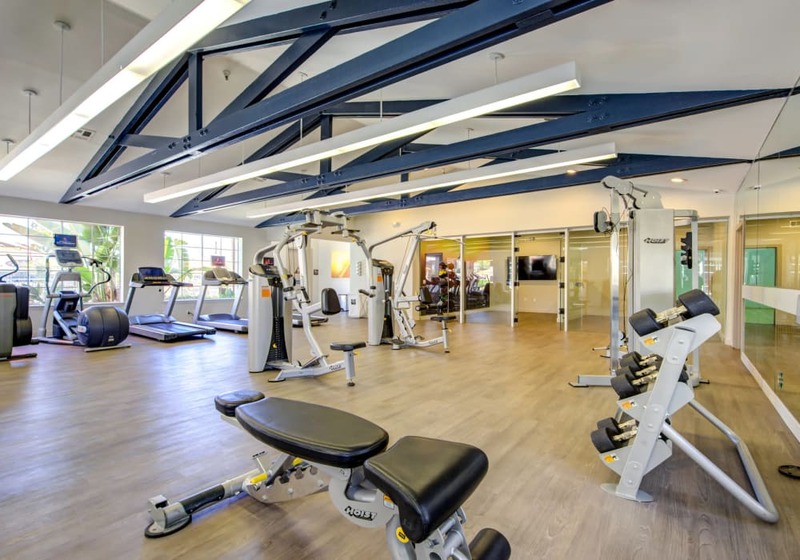 Challenge your friends to a game of pick-up basketball on our indoor half-court and then retire to the sparkling swimming pool to cool off. 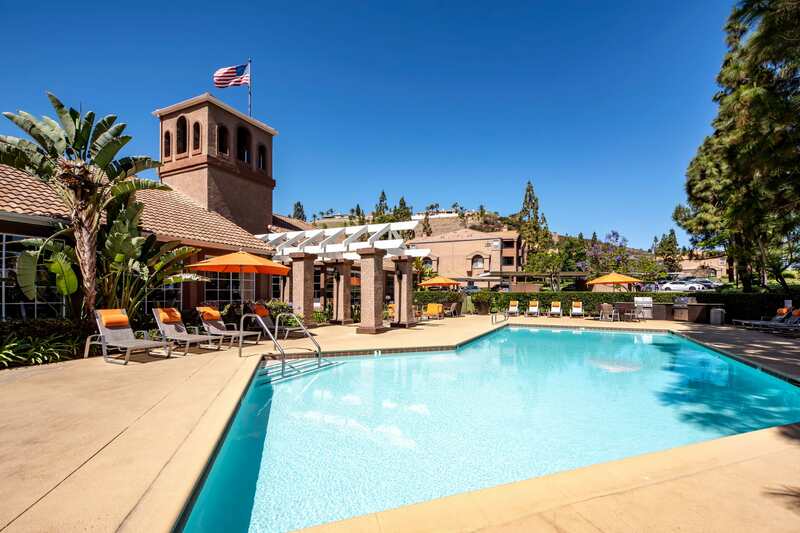 Located in popular Corona, CA, we offer you the opportunity to escape to Mother Nature’s warm embrace. Venture into the mountains for horseback riding, hiking, or relaxing at Glen Ivy Hot Springs Spa. Prefer to spend a weekend in town? You’re just moments from The Shops at Dos Lagos, home to Stone Church Brewing, Vino Veritas Wine Bar, Dos Lagos Stadium Theatres, and 50 more premier shops, boutiques, and restaurants. 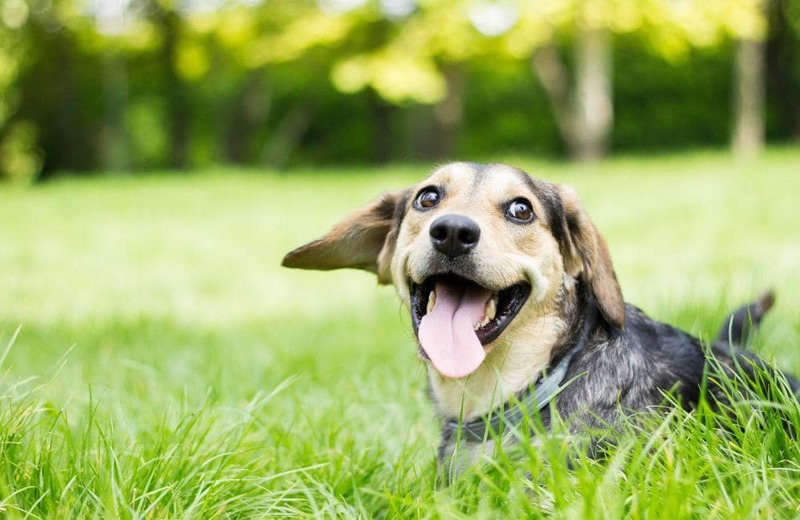 If you’re looking for luxury living in a pet friendly community, look no further than Sierra Del Oro Apartments. We welcome your cats and dogs. 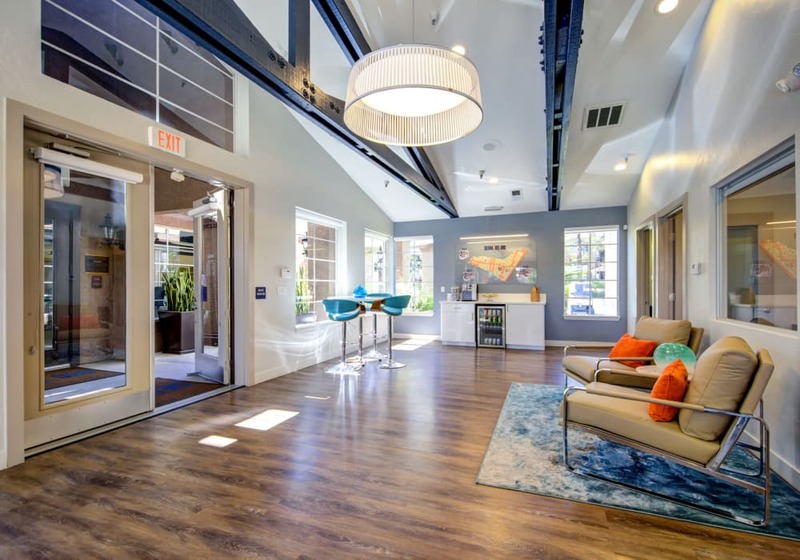 For questions about our pet policy or to schedule your personal tour of our Corona, CA apartments for rent, contact a member of our leasing team today. Curious what’s happening in our community? Keep up-to-date with the Sierra Del Oro social media teams. We’re here to keep you informed! 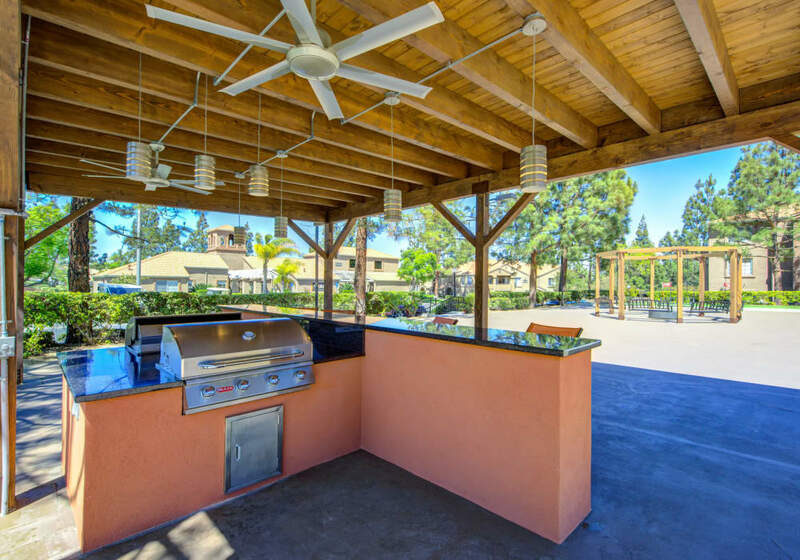 Treat yourself to an apartment for rent at Sierra Del Oro. 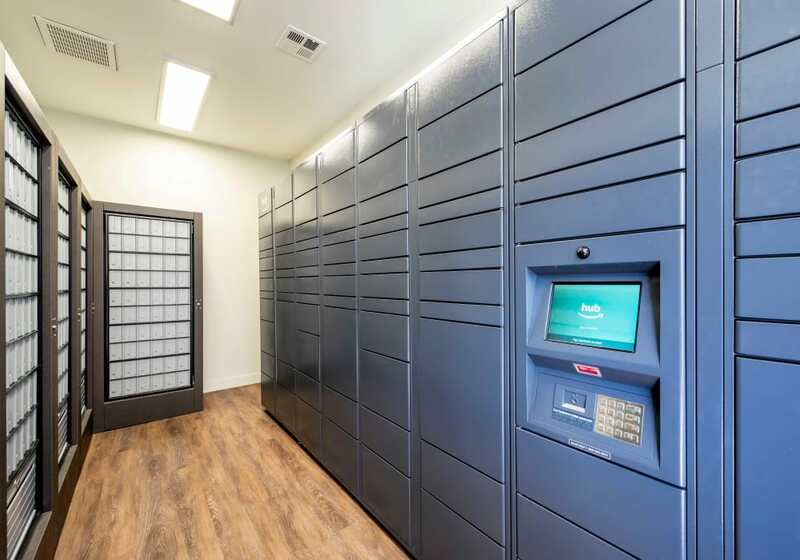 Call us today to save your space.